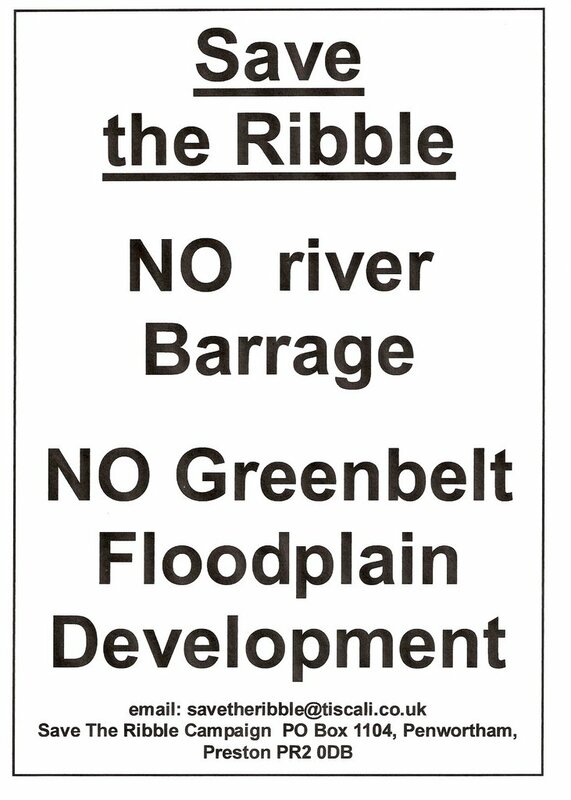 Faced with local peoples' anger, and the opposition of councillors like John Swindells to the ideas of a Ribble Barrage and 4000 houses in the Ribble Floodplain, leading figures in Preston City Council now seem to be backtracking and trying to imply that they had nothing to do with these ideas from the Riverworks proposals, that they are all the work of the Preston Vision Board and the North West Development Agency, and that they have no status in Preston City Council Policy. However they are being so evasive about their own role in the Riverworks Initiative, that they have ended up making contradictory statements. 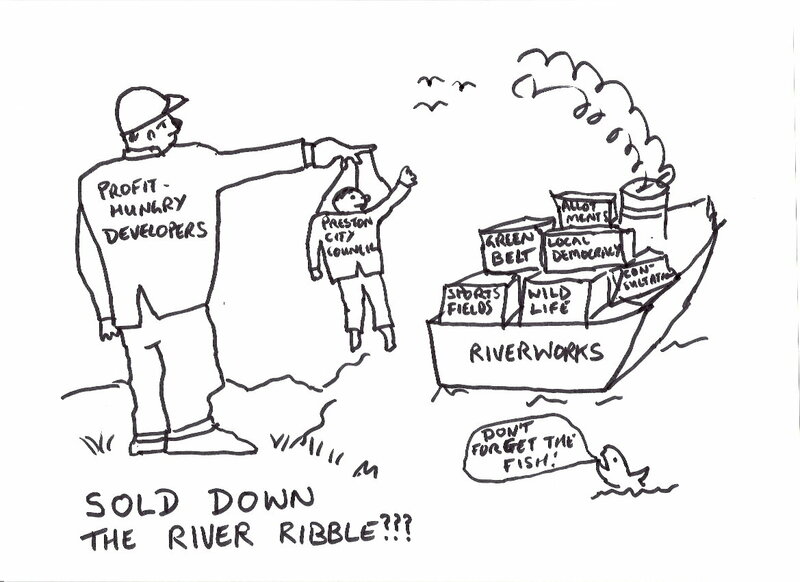 'Riverworks is not part of any policy currently being implemented by Preston and South Ribble Councils'. 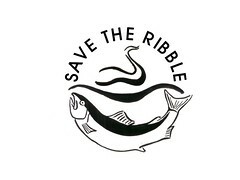 "Preston City Council and South Ribble Borough Council are working on a joint vision to maximise the true potential of the River Ribble...Both Preston and South Ribble Councils are supporting the Riverworks initiative and are now in consultation with the North West Development Agency on ways and means of moving the project on to the next stage." So which way is it Preston City Council? 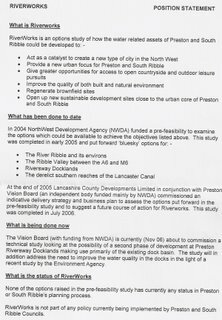 Is Riverworks 'not part of any council policy', or are you doing your utmost to find 'ways and means to move the project onto the next stage'? 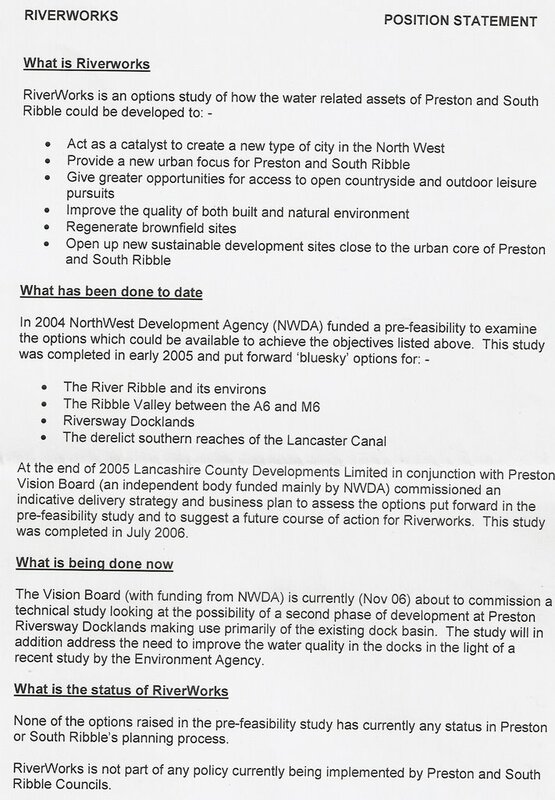 "a retained advisor to Preston City Council in providing specialist consultancy support for their Economic Regeneration Strategy and Priority Action Plan for the Preston Vision Board"
The leaders of Preston City Council (and South Ribble Borough Council) cannot wriggle out of it, or like Pontius Pilate wash their hands of their involvement. They are 100% responsible for all the ideas in the Riverworks proposals, including the Riverworks Barrage and Housing Ideas, and if they wished, they could publicly renounce any intention of ever building such a barrage, or any housing in the river's floodplain. 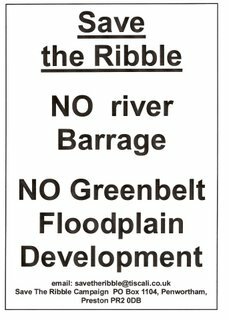 If Preston City Council were to make a clear statement that they have no intention of building the Ribble Barrage, or of building 4000 houses in the floodplain of the River Ribble, they would put an end to most of the controversy around their Riverworks proposals - why do they not do this? What they have done instead, is to 'subcontract' their policy and decision making process to the unelected luminaries of the Vision Board, and to take it away from more democratic and open forums where elected councillors could do the job they were elected to do by scrutinising, questioning and influencing the proposals and those working on them, on behalf of their constituents. The amount of money concerned lies between £650 million and £800 million. The decisions made will irreversibly change the future of our city, and the environment of our river, for miles both upstream and downstream of any barrage. 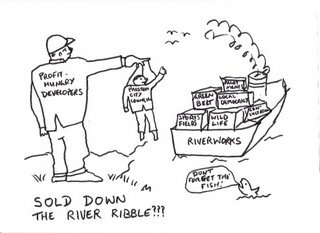 The huge amount at stake should mean that the Riverworks ideas and their architects should be subject to the most open, accountable and democratic process possible, instead of being hidden from the scrutiny of local people and their elected representatives. If more councillors do not come forward and demand the fundamental right of local people and their elected representatives to be involved in this process from the beginning, not when it is already too late, the ordinary people of Preston and South Ribble certainly will. 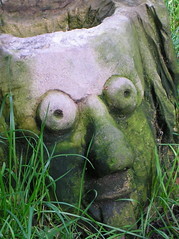 5 Days left to SAVE BROCKHOLES!